Is your screen showing dead pixels? Would you like your resolution back to 1080 x 1920 pixels, like when you first purchased this device? Maybe your screen has been cracked/shattered and you want to replace it? If you answered yes to any of these questions, then you are looking in the right place. 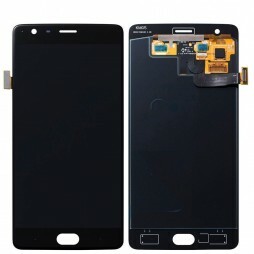 This 5.5' OnePlus 3 LCD is just what you need to fix your problem.